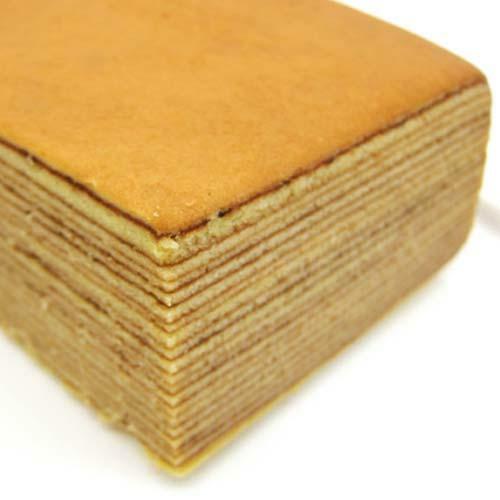 This is a traditional Indonesian layered cake. It is a light and moist, perfect for the afternoon tea break. **For parties/meetings - This can be sliced into 32pcs. Please indicate if you would like us to slice it for you.